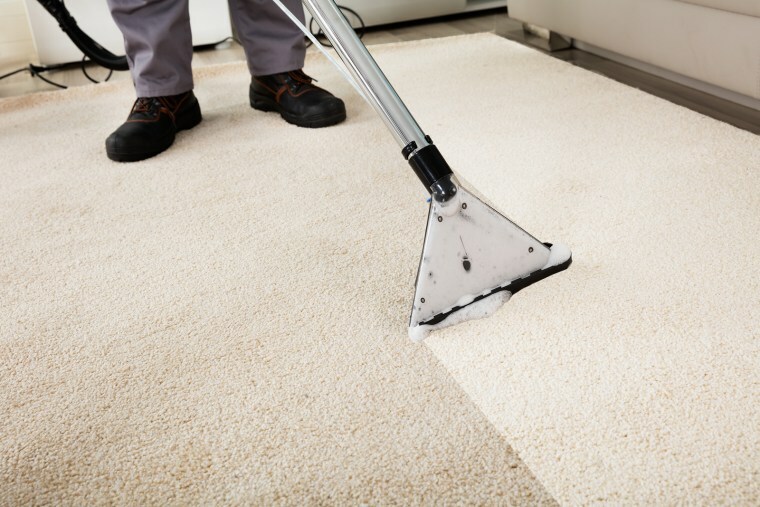 Using a steam mop is great for refreshing your carpet, especially in areas with a high amount of foot traffic. We recommend steam cleaning every six months, or whenever your carpet needs a revival. Firstly, move any furniture out of the way. This will make your job easier and prevent you from damaging the furniture and other decor that’s around. 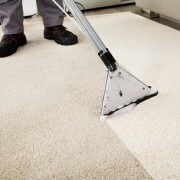 Before you steam clean, do a general vacuum to remove the top layer or dirt and dust. This makes the steaming more effective, as the steamer will have better access to the deeper, more ingrained dirt. 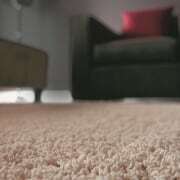 Adding a little bit of carpet spotter to your carpet before steam cleaning also improves effectiveness and aids stain removal. Start from the far corner of the room, moving towards the doorway. Make straight, clean lines with the steam cleaner to guarantee you don’t miss any spots. 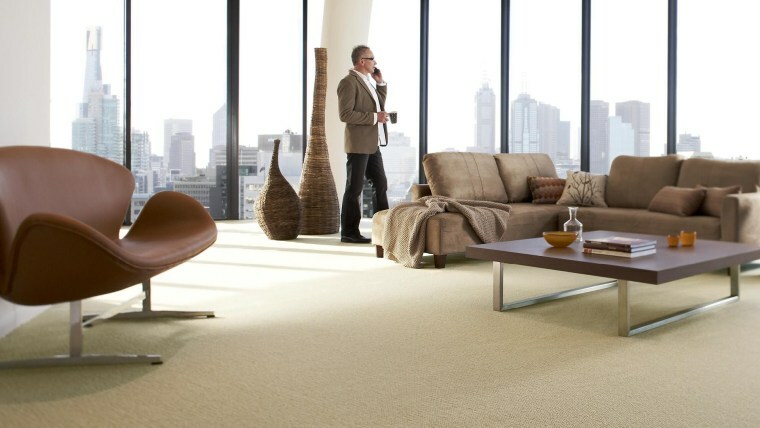 Leave your freshly steamed carpet to fully dry for a few hours before moving your furniture back. 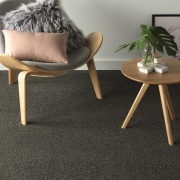 Repeat in all rooms where it’s necessary and soon your carpet will be looking good as new.